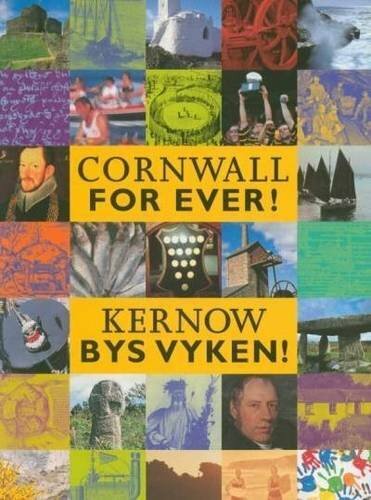 Penryn May Day | Cornwall For Ever! Penryn May Day is one of many Cornish events marking the beginning of summer and the end of winter. It occurs every May Bank Holiday Monday. Since 2015, the event has been held on the historic Glasney field, where Glasney College once stood. Penryn May Day includes maypole dancing, music, and a procession through Glasney Valley. The maypole is located under the Penryn viaduct and is much larger than the poles found in some places. This size of maypole was once seen in every Cornish town. In Padstow, a giant maypole is still used during the May Day celebrations every year. In Penryn, everyone is invited to dance around the maypole, including adults. Before the Victorian age it was common to find adults performing this dance, rather than children. During the day, stalls – including stalls from community groups – are part of the celebration.